A food manufacturer collects real-time data on frozen food storage temperature, which is automatically transmitted via Modbus saving time. 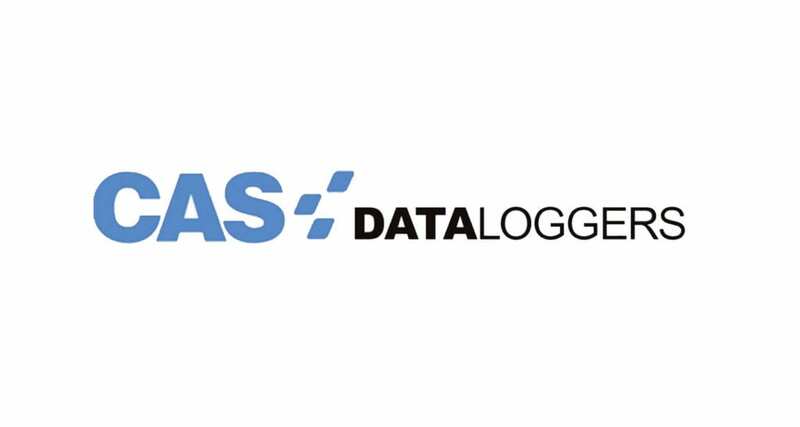 CAS DataLoggers provides the pet food manufacturing process monitoring solution to ensure continuous documentation and that FDA standards are met. iQ Foods uses T&D Data Loggers to automate their food temperature readings to ensure a better quality product, giving them peace of mind. A major milk supply company needed an in transit temperature recorder to monitor their deliveries for health risks and make necessary corrections. CAS DataLoggers provided the automated food safety monitoring solution for a family sausage business, keeping their quality meats protected. A small business protects perishables with a food storage monitoring solution by TandD designing and implemented by CAS DataLoggers. CAS DataLoggers provides a cost-effective temperature verification solution for a homeowner’s wine cellar to ensure the wine’s high quality. Accsense VersaLog provides a data logging solution for food temperature monitoring & alarming in meat lockers that assists in proving best practices.